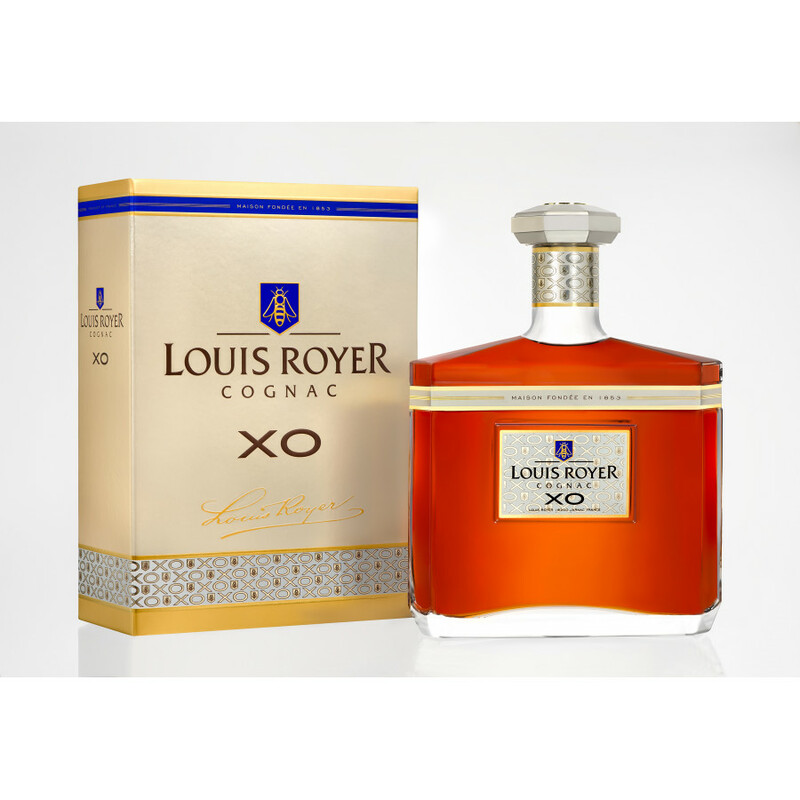 Louis Royer XO cognac is a unique blend of finest eaux-de-vie, from the oldest stocks of the cognac house. 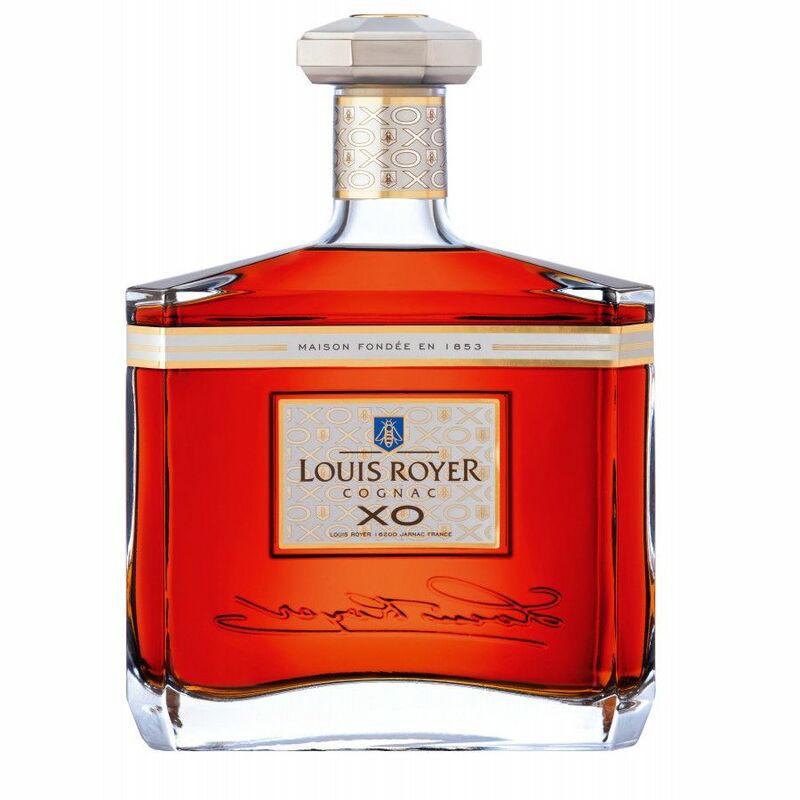 Louis Royer XO received the acclaimed award World's Best XO Cognac 2016. Bache Gabrielsen's Prestige is a round, and well balanced blend. Tasting review: Eye: Mahogony with flashes of gold Nose: Complex - notes of spring and summer flowers, honey, and vine canes Palate: Well-rounded, ever-evolvoing. 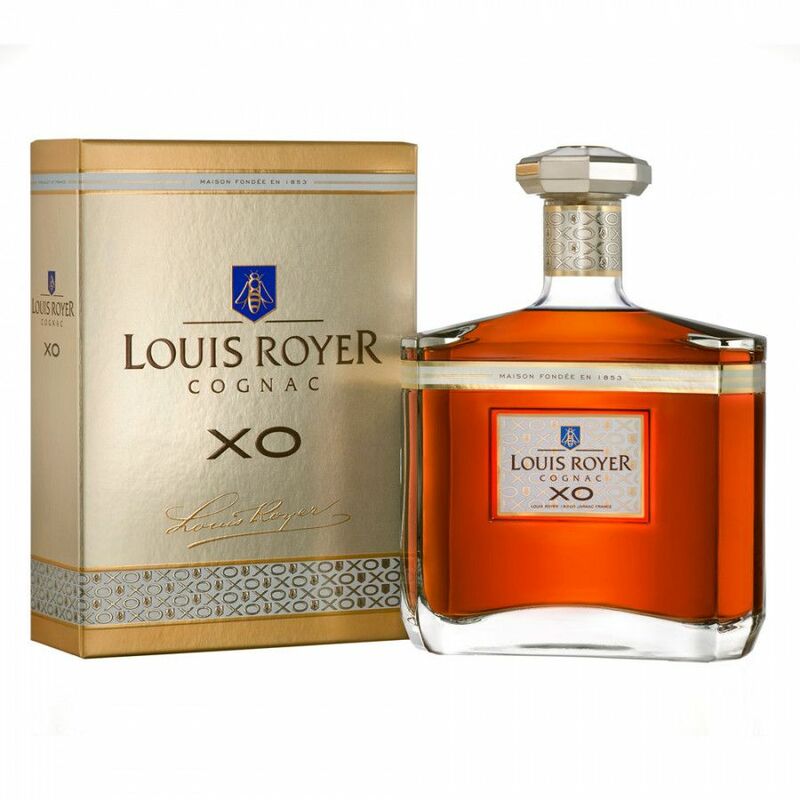 Hints of spices, white flowers, summer berries, and citrus fruit. Long, well-balanced finish.